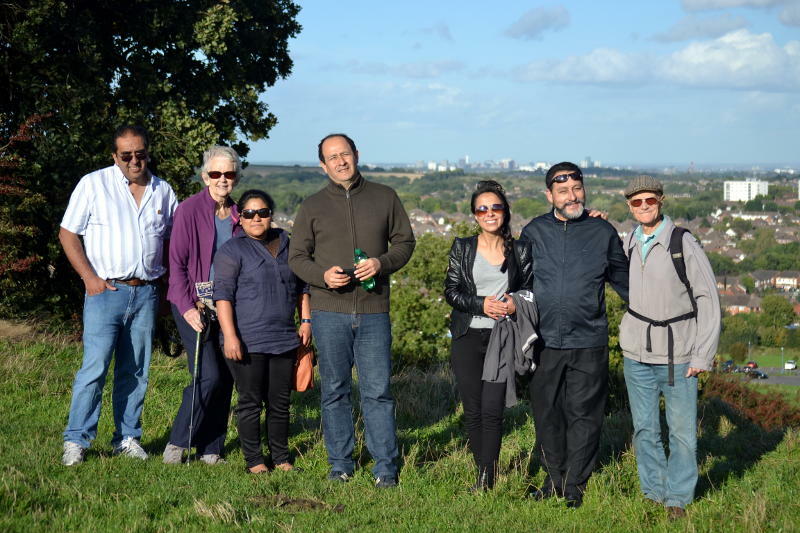 For the first time a larger group of Bolivian church leaders came to visit Birmingham, spending nearly 3 weeks here in autumn 2016. 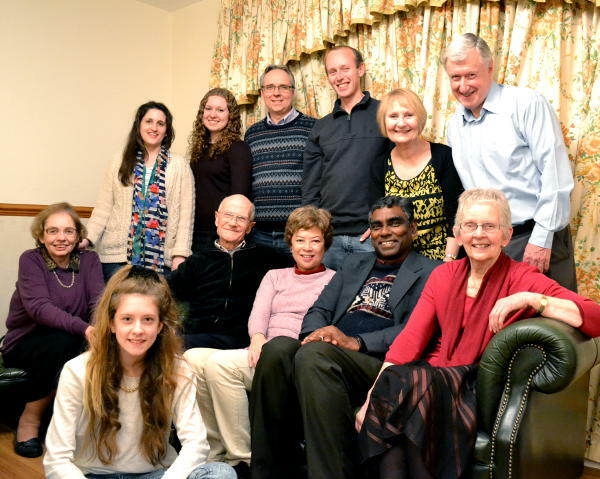 Led by Bishop Raphael Samuel, the team visited and preached in many local churches as well as connecting with other people and organisations in the city and beyond. Here's a report on their visit. 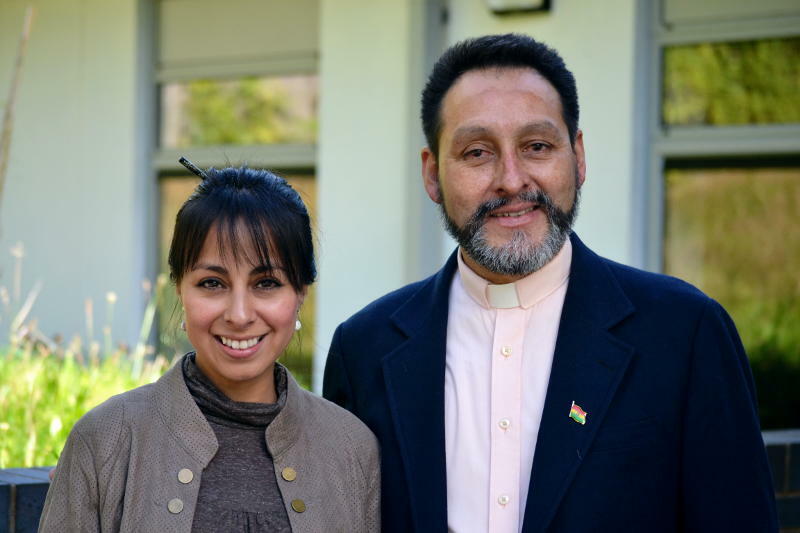 Pastor Walter Toro, from Tarija in the south of Bolivia, spoke powerfully at a healing service in Christ Church. You can hear what he said here. 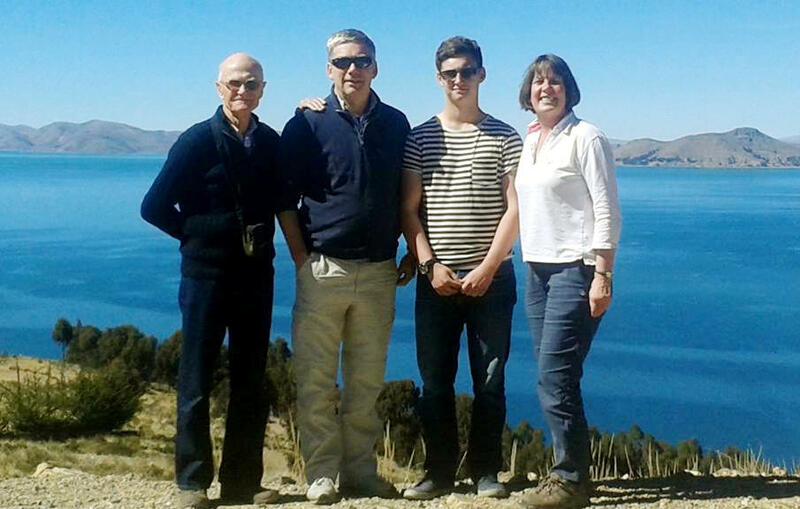 In July 2015 an 8-strong team drawn from several churches in Birmingham spent 2 weeks in Bolivia working alongside the Anglican churches and leading special events. 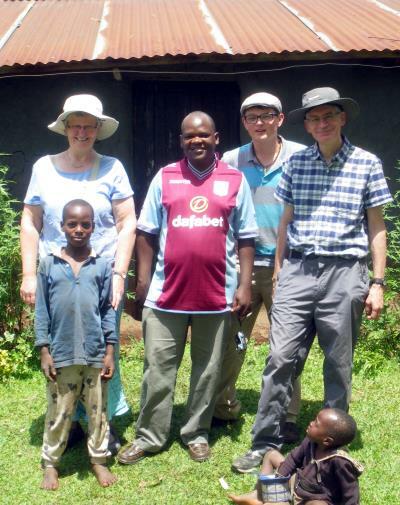 Christ Church was well represented by Geoff and Mary Lanham and Matt Churchouse. Other team members were Maurice Sinclair, John Corrie, Andy and Matt Jolley and Amanda Howett. 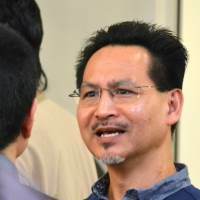 The main focus of their visit was a training conference for church leaders from across Bolivia, which was held in the central city of Cochabamba. 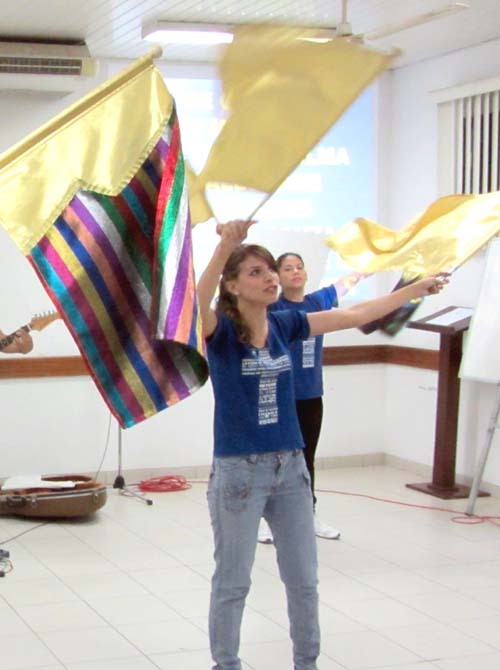 Since the pastors are so widely separated across this vast country these gatherings are especially valuable for fellowship, learning and team building. 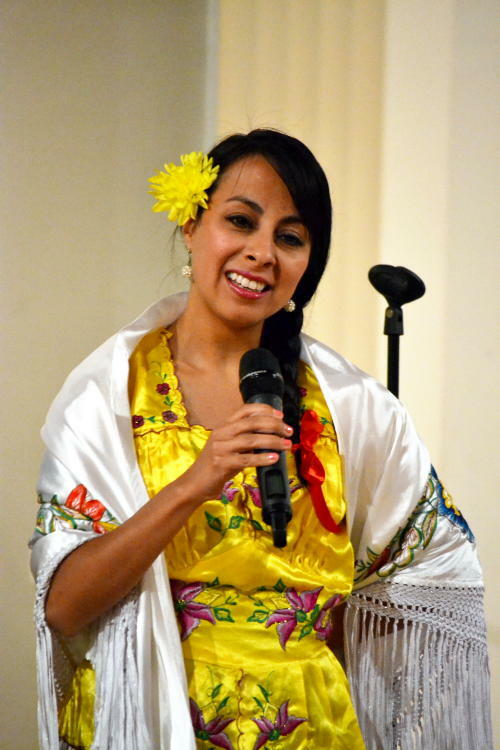 The Birmingham members led teaching sessions and also learned a lot from their Bolivian brothers and sisters. 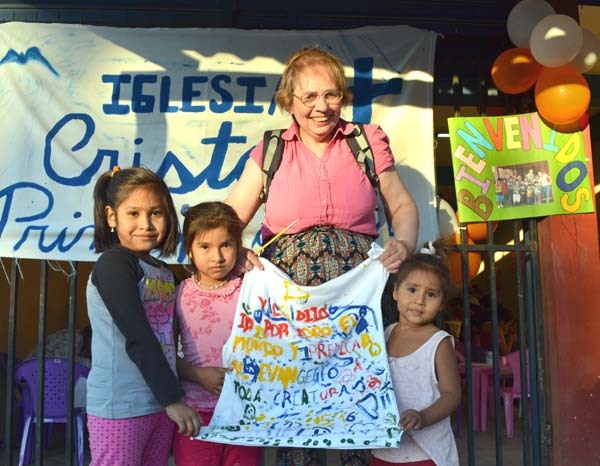 For a few days the Birmingham team was divided between La Paz, where work with local churches included healing on the streets and children's ministry, and Tarija, where the Christ Church members helped to lead a retreat day for church members. There's more information about the team and what they experienced on their team blog. One of Bishop Raphael's objectives in coming here was to invite church leaders and teachers to visit Bolivia later in 2015. 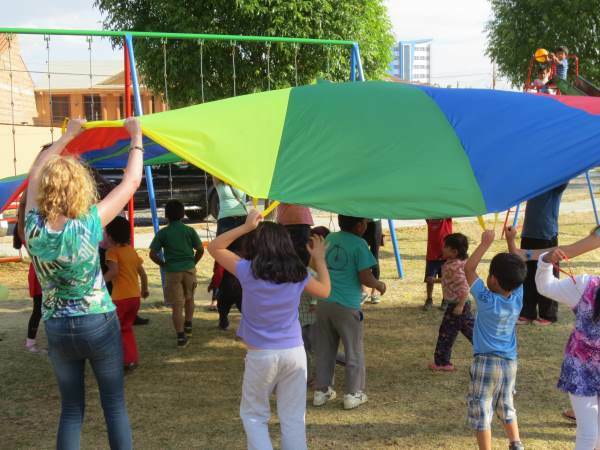 Several Birmingham churches, including Christ Church, will be contributing members to this team which will help to meet a specific need of the churches in Bolivia. 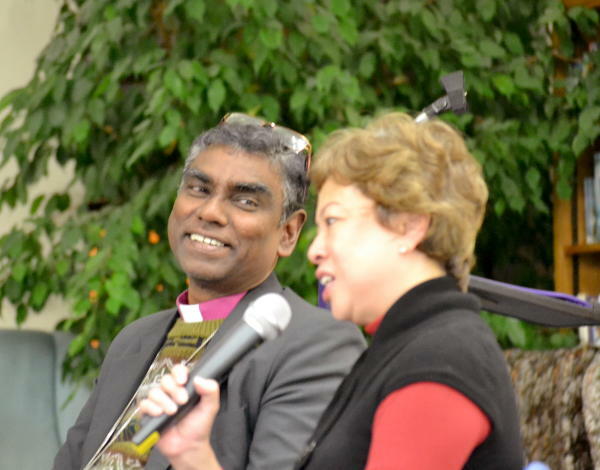 In February 2015 Raphael Samuel, the Anglican Bishop of Bolivia, and his wife Michelle arrived in Birmingham to spend 2 weeks linking up with churches here. They visited Christ Church where Raphael preached on the call to vulnerability - a challenge in our culture which expects leaders to be strong. This was followed by a question and answer session which revealed a lot about Christian service in Bolivia: the joys and difficulties, some of the opportunities opening up for the churches to serve, and the direction in which Bishop Raphael aims to lead them. The session can be heard using the link below. 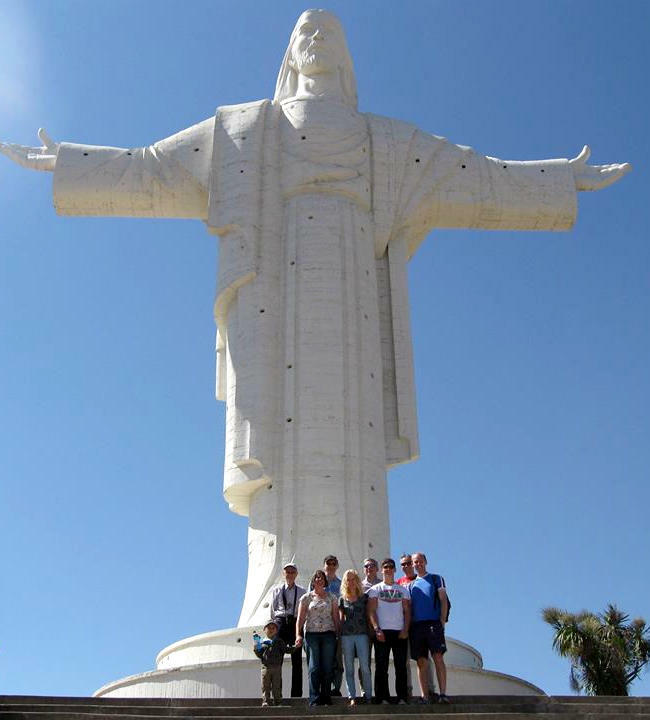 In January 2014 Matt spent 2 weeks in Bolivia to help support youth work and to further develop our partnership with the churches there. Here's a report on how he got on. 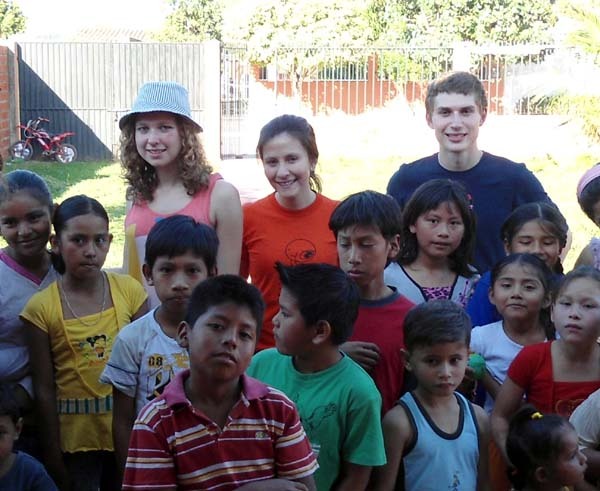 Following Beccy and Dan's pioneering trip to Bolivia (below) a much larger group visited the country and worked alongside local Anglican churches for 3 weeks in the summer of 2013. The team prayed, preached, played games, mixed with rich and poor, ran a conference for church leaders... and enjoyed amazing scenery and generous hospitality. Most important of all, God was at work! While they were in Bolivia the team ran a blog which allowed supporters in Birmingham and elsewhere to follow their extraordinary story. Find out more here. Since their stay at Soul Survivor in summer 2010, Beccy and Dan had been looking for opportunities to serve God in other parts of the world. 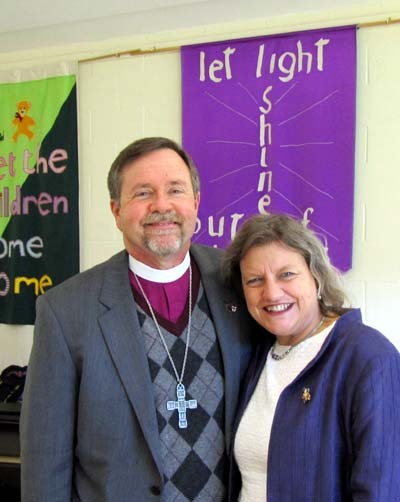 When Bishop Frank came to tell us about the needs in Bolivia, they were more than interested. Find out more about their visit on this page, which includes links to a sequence of photos and an optional audio commentary. 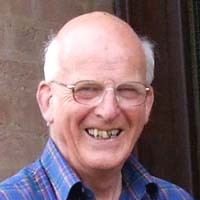 For most of us our interest in Bolivia was fired when the country's then Bishop, Frank Lyons, and his wife Shawnee came to visit Christ Church in October 2010. 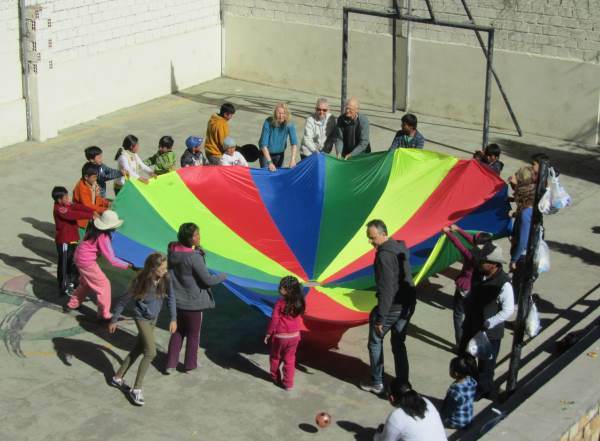 They told us about the needs of the country and what the church is doing to meet them - reaching out to street children, for instance, in their city of Cochabamba. 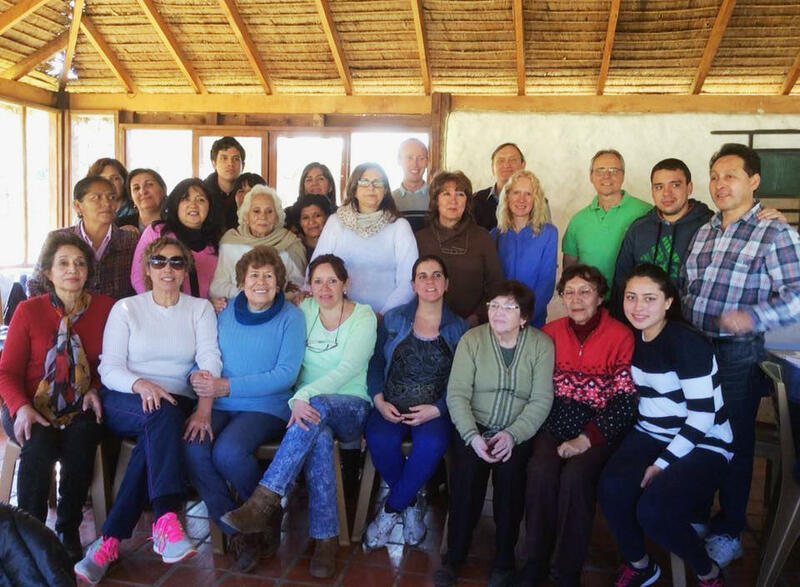 We learned that the Anglican church in Bolivia, although relatively small, is committed, active and growing. 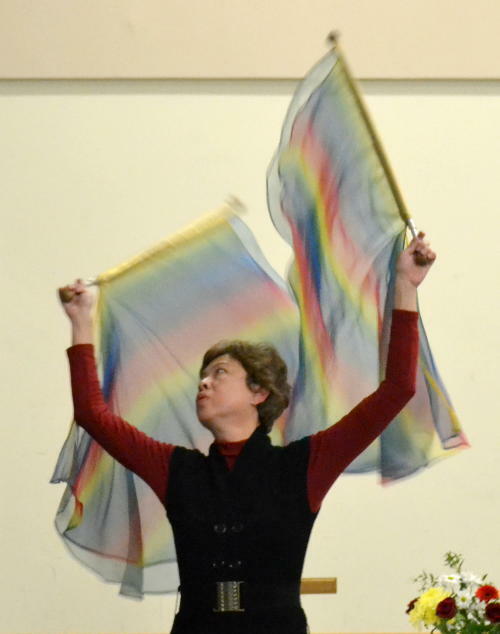 You can hear what Shawnee and Frank had to say via our sermons page. 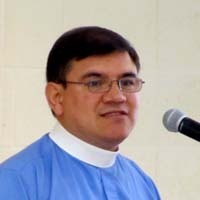 We had another visit in June 2011 from Walter Barrientos, pastor of the Church of Christ the Redeemer in La Paz. He also preached a powerful sermon. 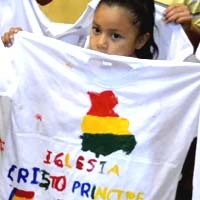 For some years the Anglican Church in Bolivia has been seeking to build closer links with churches in Britain. 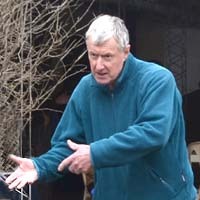 The country's then Bishop, Frank Lyons, visited Christ Church in October 2010, and it soon became clear that this was going to lead to a longer term relationship. 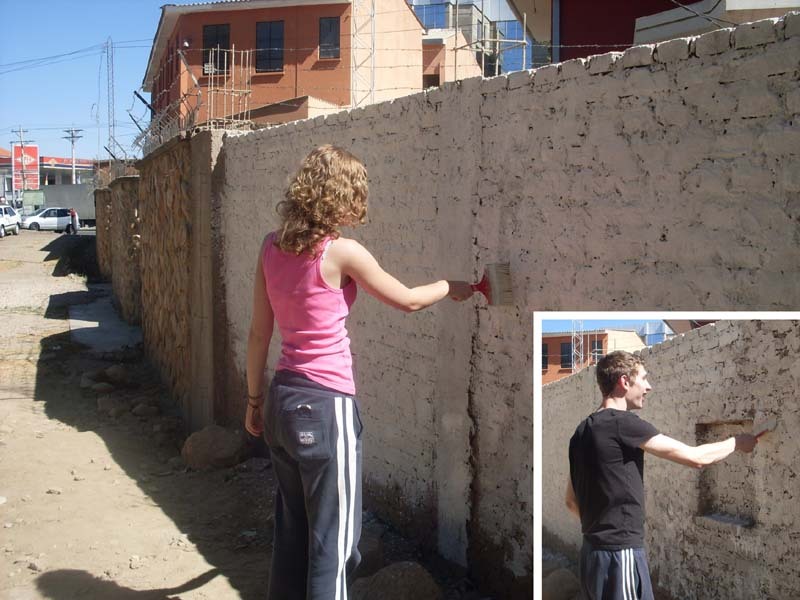 The following summer, teenagers Beccy and Dan spent some weeks in Bolivia, finding out what God was doing through the churches and joining in wherever they could. 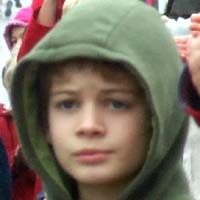 Their report back encouraged us to develop the link further. 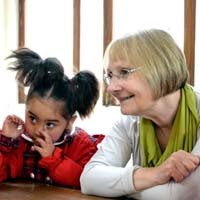 During 2012 we worked with churches in Aston and Sparkhill to share prayer requests with the church in Bolivia and to consider sending a larger team there. 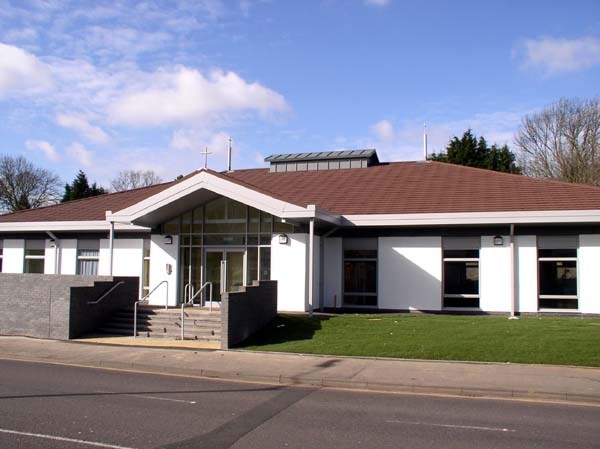 When detailed plans for a visit in summer 2013 were put forward it became clear that we could not find dates that would suit all those involved. 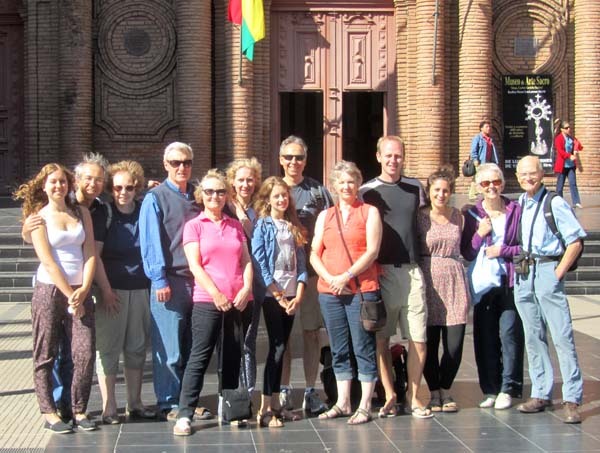 The team that went to Bolivia was made up almost entirely of Christ Church members, but with the prayer support and encouragement of other churches. 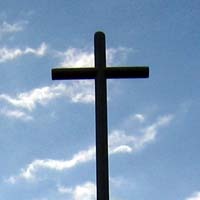 The Anglican Church of Bolivia has a website (in Spanish and English).